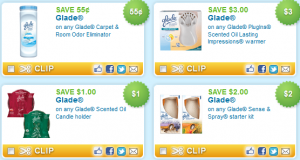 New Glade Coupons to Print! October 24, 2011 · by Zack & Katie · Post may contain affiliate links. See my disclosure policy here. Just in time for the CVS Extra Bucks deal this week! Go here to print a bunch of Glade coupons including a $3/1 Lasting Impressions and a $2/1 Sense and Spray! 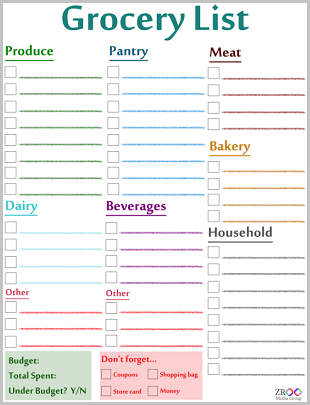 Update: These coupons may be tough to find, so here are individual links to each one. Click the one you want to get to Coupons.com with that coupon pre-clipped! You can score big this week at CVS or with the Target gift card deal. Print them fast though, they probably won't be around long!